Mary Winters is from Evansville, Indiana and has been a member of the Philharmonic Chorus since 2009. 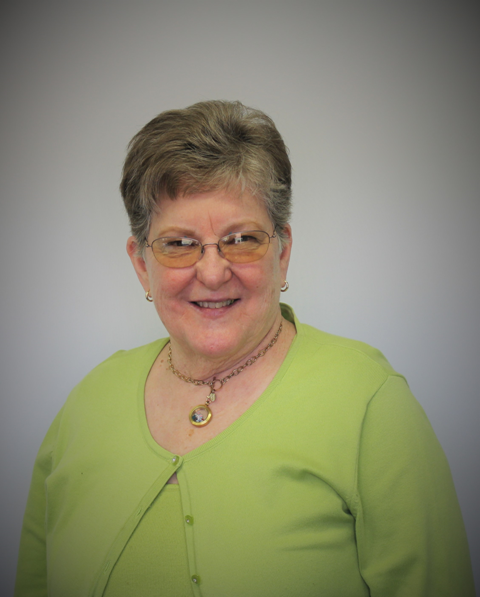 Mary attended University of Evansville and was a preschool teacher for 30 years. Other than the Philharmonic Chorus, her most cherished musical memory is, "Singing in my church choir at First Presbyterian for 30 years".